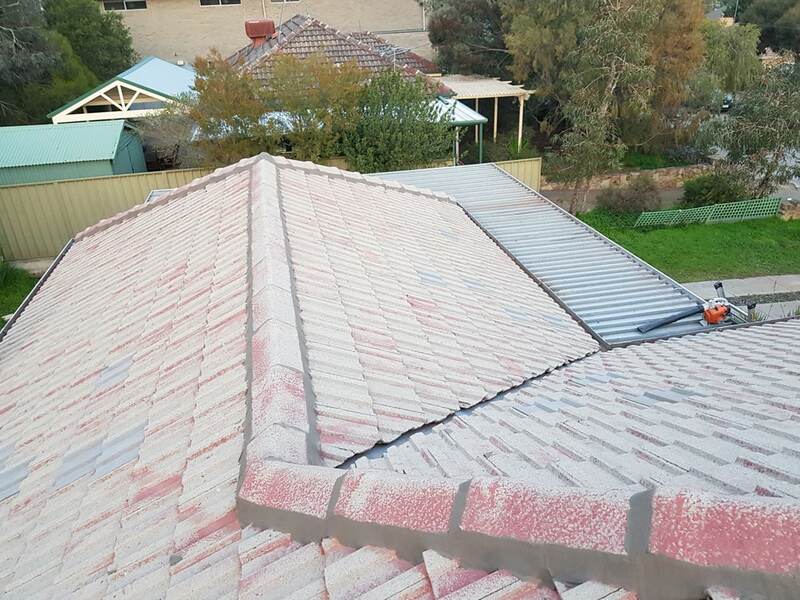 Is your Adelaide roofing system beginning to look tired and worn? Maybe it is time for a rejuvenation like no other. 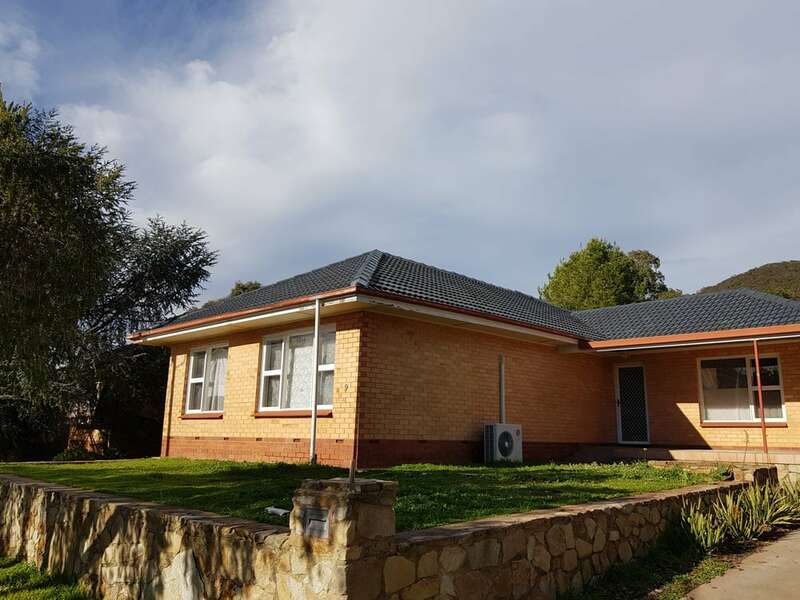 An Adelaide roof restoration is a great way to restore your roofing system to its former glory, without a comprehensive and intrusive replacement. Our team of roofing experts can provide you with a premium roof restoration, aimed at getting your residential roofing system back to its most functional and aesthetic state. 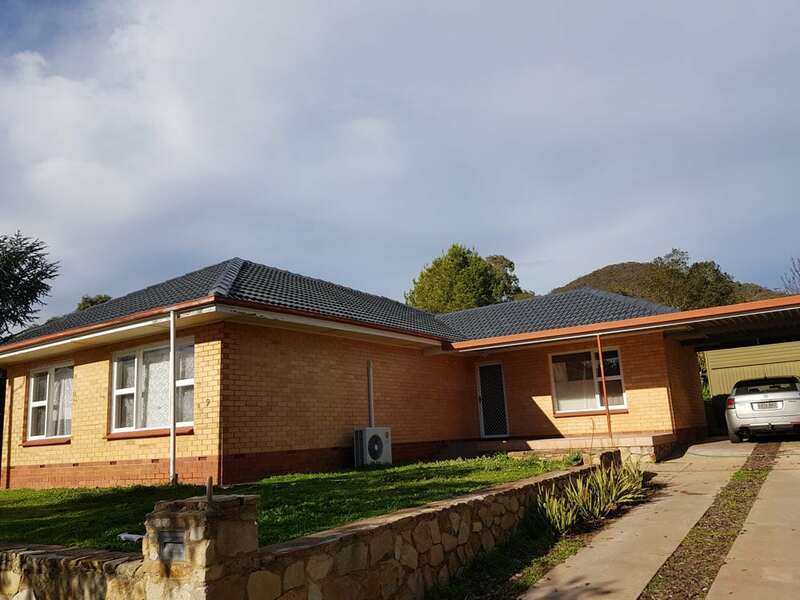 Professional roof restoration is a great way to increase the longevity of your property, as well as provide a much-needed makeover to the state of the property. Professional roof restoration is essential to ensure that you don’t suffer from roofing-related issues in the years to come. This way, you avoid any further damage that may occur as a result of improper water flow due to an overall lack of maintenance. 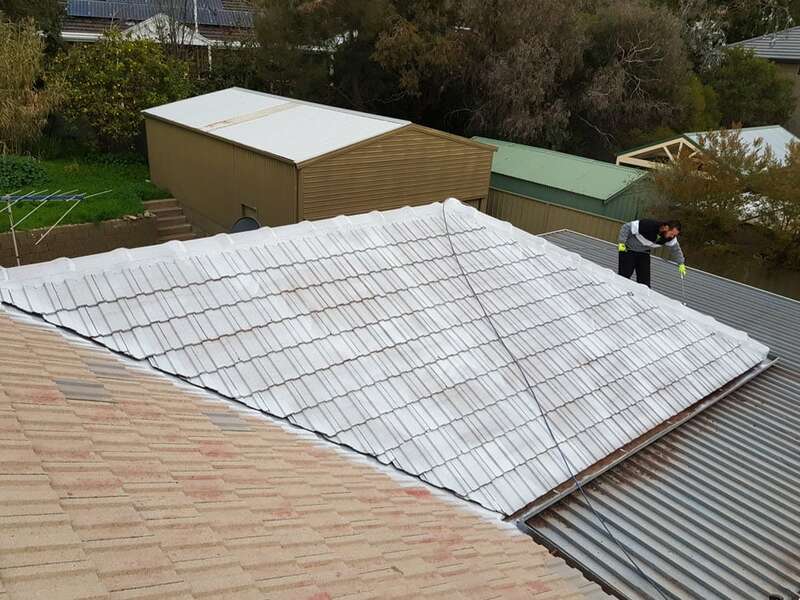 At Adelaide RoofworX, we can perform complete roof restorations to improve the aesthetic appeal of your home or business, as well as general repairs. 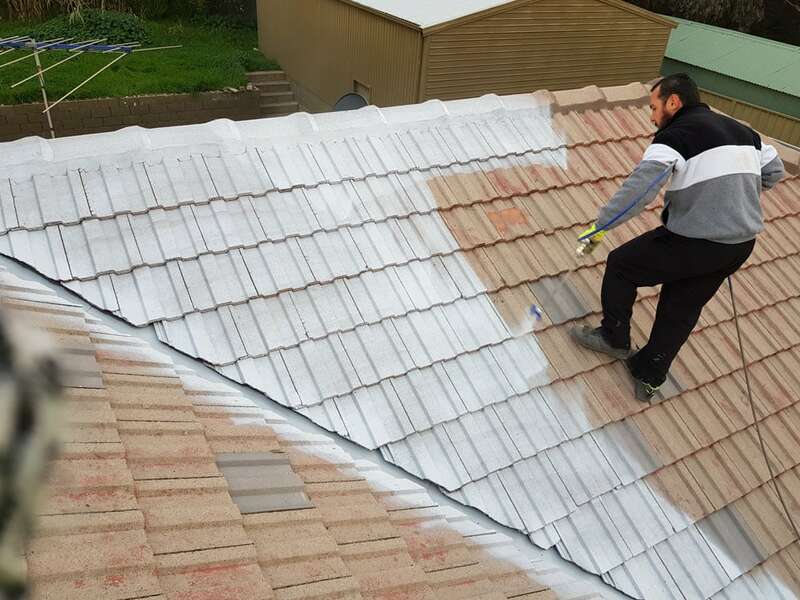 We can repair worn or old ridge capping, paint the steel or tile grooves, and high pressure wash the roof to rid it of old paint, moss and dirt. This ‘facelift’ will be sure to improve the value of your home while ensuring it looks fresh and remains well-maintained for years to come. 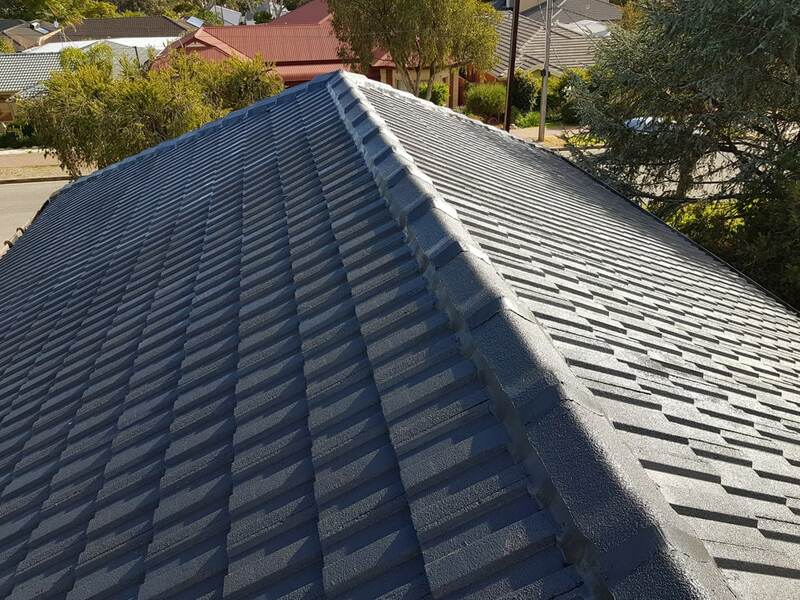 We use only the highest quality products on the Australian market and can guarantee the standard of finish is the best in Adelaide’s roofing industry. We will communicate with you from the very beginning to understand what you require from your restoration and provide you with advice based on a thorough inspection of your roof exactly. We will provide a no-obligation quote to you, so you can see just how transparent and affordable our prices are. During this initial phase, we will help you determine a course of action that best suits your roofing material, property location, and most importantly, budget. This way, you can ensure that the restoration is the right course of action, and what exactly needs to take place during this process. Our roof restoration process involves any number of tasks from high-pressure washing, to ridge cap replacement. 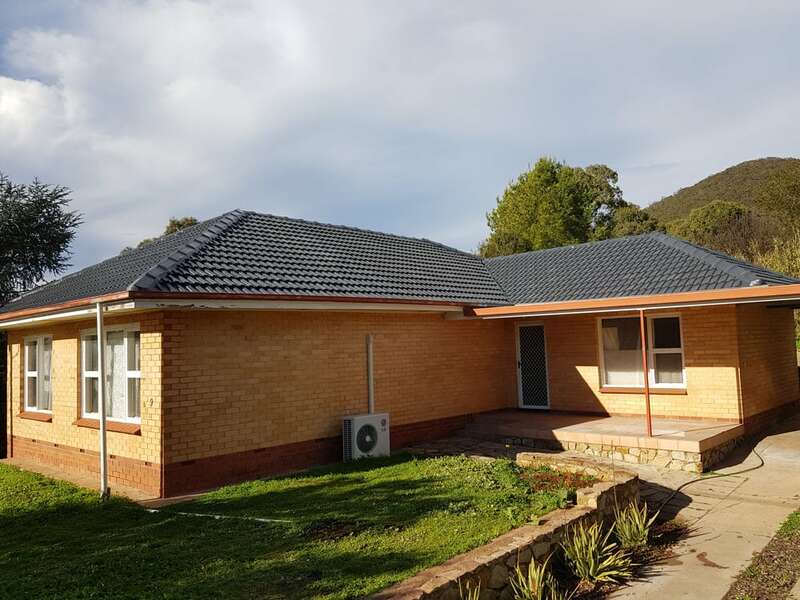 Additionally, we can paint and replace tiles and fixings to ensure the maintenance of the function of the roofing system, as well as the overall look of the property. The Benefits of a Roof Restoration! 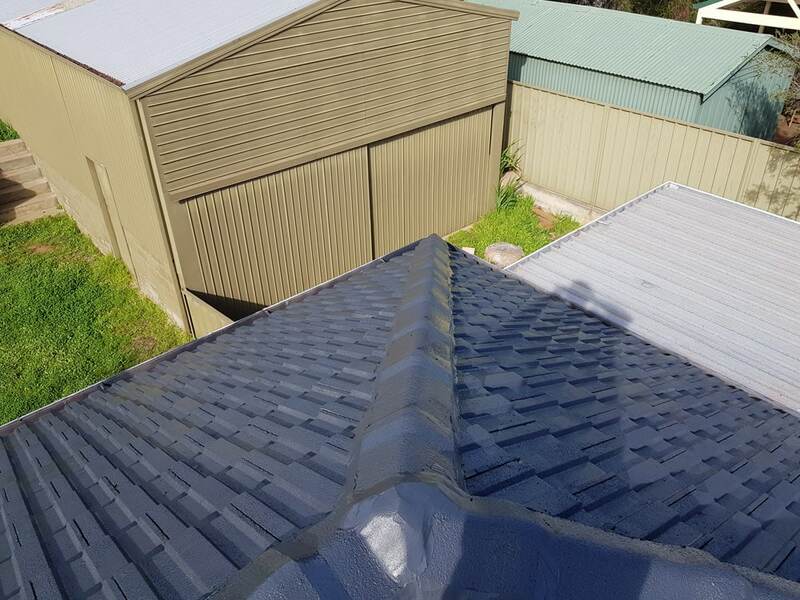 If you are wondering whether this particular service suits your desired needs, we are here to tell you that there are numerous financial, functional and aesthetic benefits to a roof restoration. Roof tiles are prone to gathering natural moss, which can disrupt the natural water flow the roofing system should exhibit. Roof restoration is a great way to ensure that the interior areas of your home don’t suffer from water damage in the years to come. 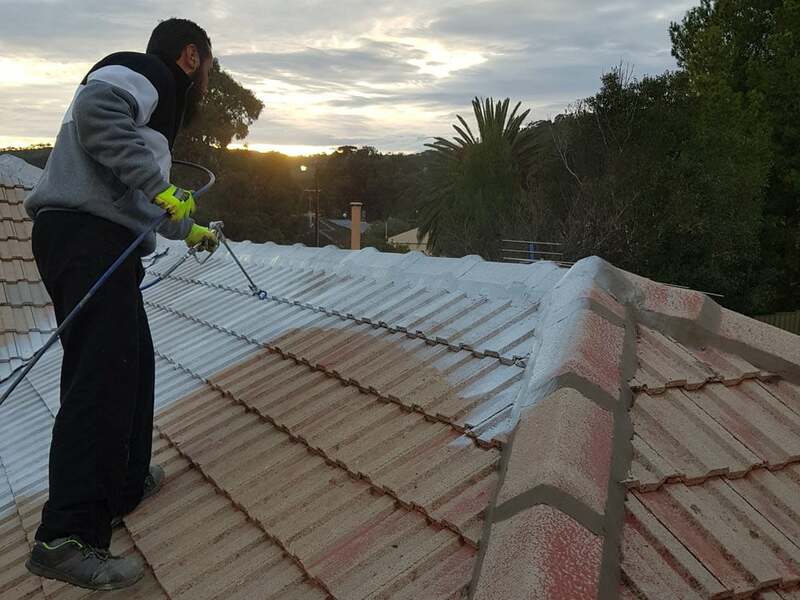 Not only will a professional Adelaide roof restoration restore function and style to your property, but it can also contribute to the overall value of your property. To make sure that you don’t suffer sometimes unsafe, and detrimental damage to your property, undertake a complete and comprehensive roofing restoration when necessary. 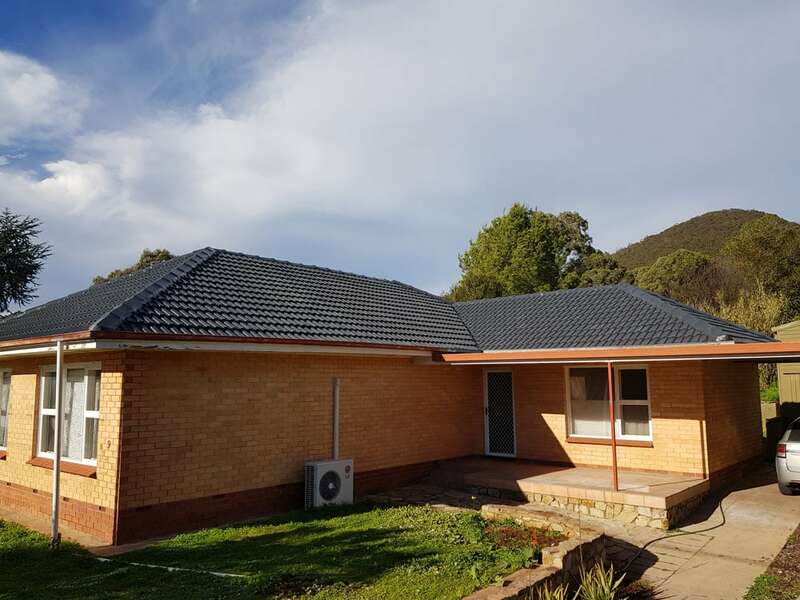 At Adelaide RoofworX, we bring a broad range of roofing-related services to the forefront of residential renovations, to ensure that the most protective element of your home is durable and attractive. We offer comprehensive roofing services for both iron and tile roofing systems. We also know the importance of gutters and offer unique gutter guard products with installation to decrease your maintenance responsibilities in the years to come. A significant part of all roofing systems is the water run-off. 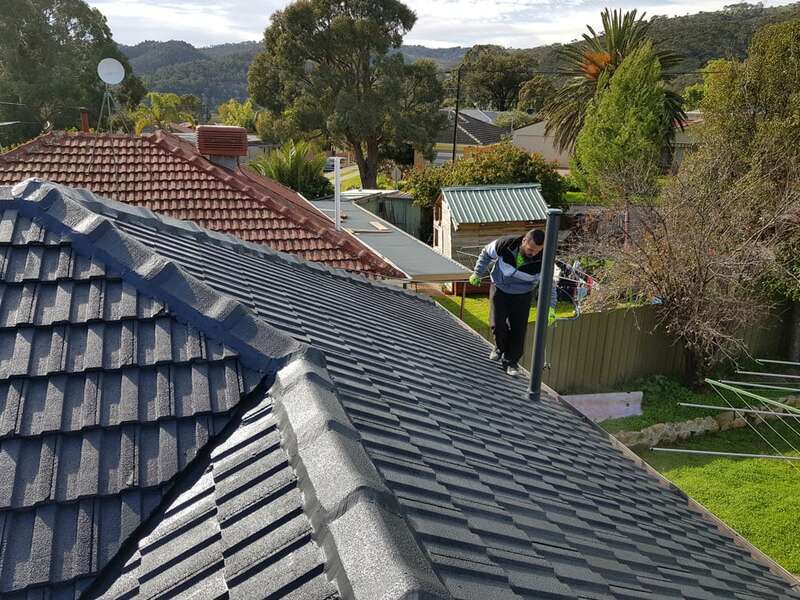 At Adelaide RoofworX, we can undertake roof plumbing services to make sure that your roof works and looks great for years to come. We pride ourselves on our range of roofing services. No matter what your roofing related woe may be, we have the experience, knowledge and confidence to undertake repairs, replacements and complete maintenance tasks. Finally, the Adelaide RoofworX team can help you determine the best course of action for your property. If you are unsure what health-check your roofing system needs, we can help you make a decision that will keep you satisfied all year round. South Australian family owned and operated, Adelaide RoofworX are proud to bring a world of experience.